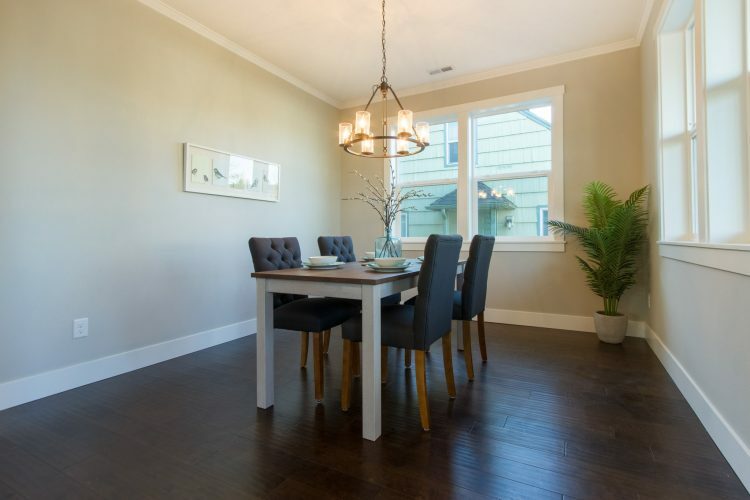 Old world charm meets modern convenience in this great home in NE Portland. 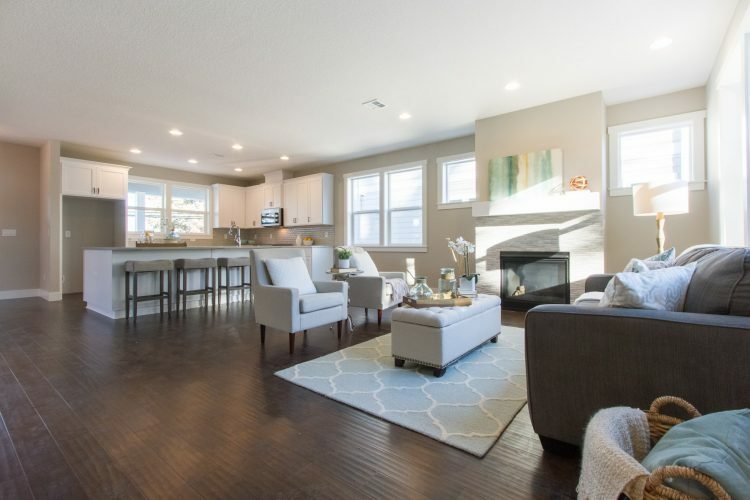 We took our time, and got it right with this home: The open floor plan on the main is perfect for entertaining. 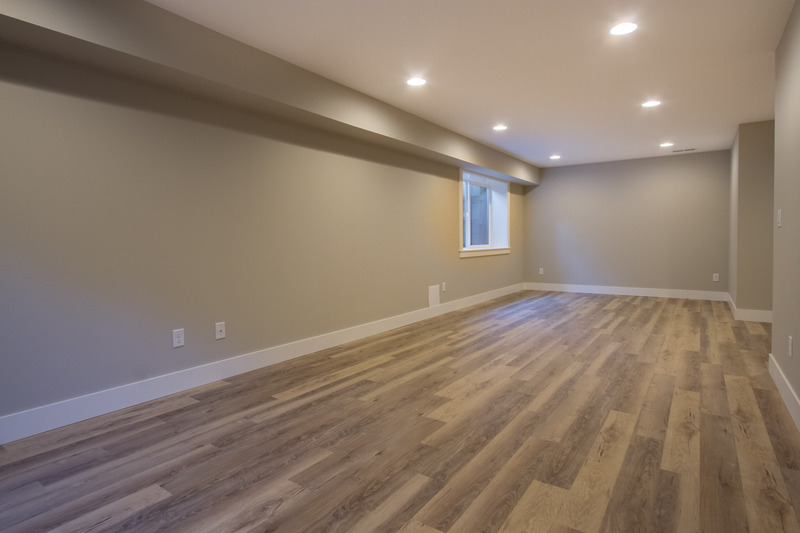 The dark hardwood floors play off the white cabinets and moulding, creating a perfect space for family and friends. In the master is a soaking tub, stand alone shower, and (of course) a walk in closet. There are 2 additional bedrooms, a full bathroom, a big laundry room, and a walk in linen closet. Perfect for families. This home has it all. There’s a dining room just off the kitchen which is equally open and welcoming. Don’t judge this room by the photo, it is a gracious room, with room for a long table, and makes this home a great pace to gather. Up the stairs, you will find a luxurious master, complete with double sinks, soaking tub, stand alone shower, and (of course) a walk in closet. There are 2 additional bedrooms, a full bathroom, a big laundry room, and a walk in linen closet. Perfect for families. This home has it all, for under $675,000. Take a walk down to the lowest level, and find a room that is open to interpretation: Is it a family room? A Playroom? A Guest Bedroom? Wine Cellar? Media Room? The only limitation is your imagination. If you can dream it, we can make it happen. This home is ready for your personal touches. This home has 4 bedrooms, 3 baths, and almost 3,000 square feet and is being offered for $674,900 by Eric Post. Come see how you can get into your brand new home today.